Sportswear should not only perform but also look good and fit well. But finding balance between technical design and casual styling in popular sportswear brands can be a challenge. Nonetheless, Outdoor Voices, a young clothing company based in New York, is redefining the way people suit up for sports and workouts. The line of apparel for men and women from Outdoor Voices features several technical and sports-focused design considerations, including quick-dry fabrics, flat-locked seams, and carefully placed pockets for gadgetries and other essentials. But apart from the technical design, the overall design language gears toward subdued minimalism. There are no overbearing logos on sweatshirts and hoodies or intricate design patterns on jogging pants and leggings. Colour orientation is monotonous, leaning toward greys, earth tones, and subtle tones—or whatever that is not offending to the eye. 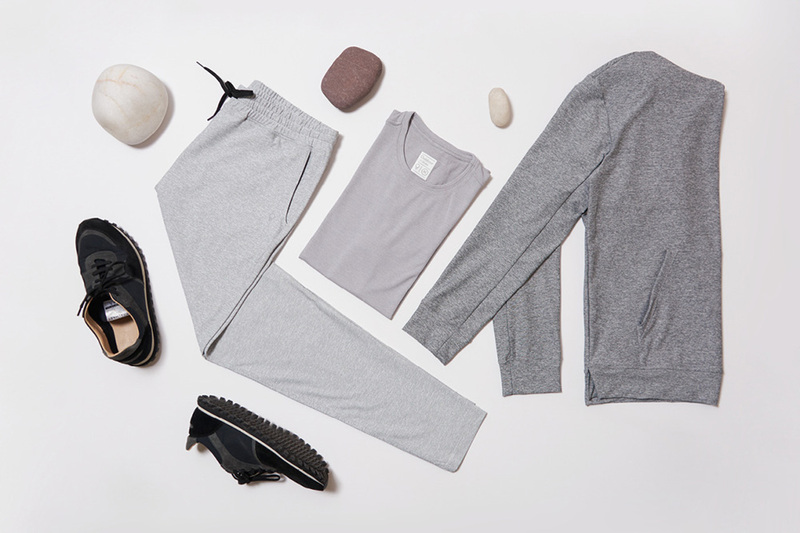 Simplicity is the defining characteristic of clothes and accessories from Outdoor Voices. Each item can be worn casually. Thus, apart from usability, items are also comfortable and attractive. Grabbing a cup of tea after morning run or catching up with friends over coffee before an afternoon workout will definitely not be a problem. This integration between functionality and aesthetic seems to further cement the fact that “athleisure” trend is in. More consumers are buying sportswear as they immersed themselves more in physical activity. The company is getting a lot of thumbs up from their growing consumer base.